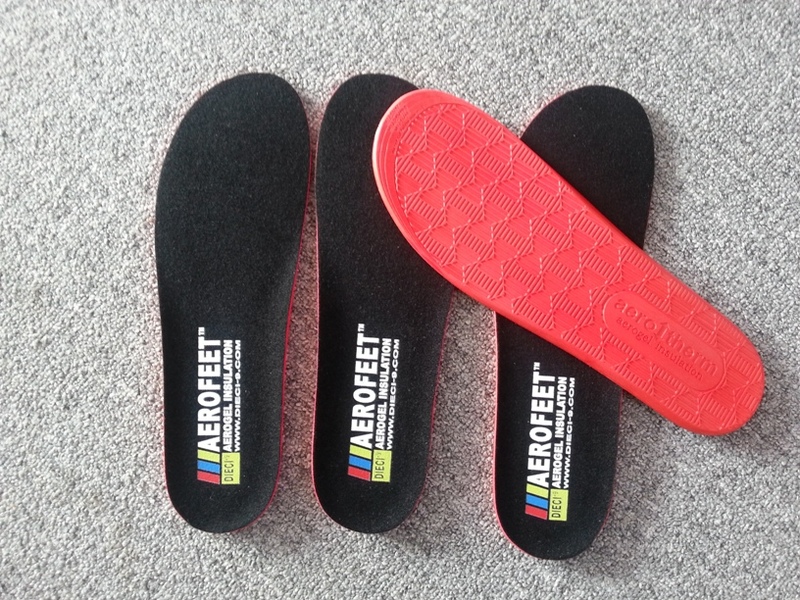 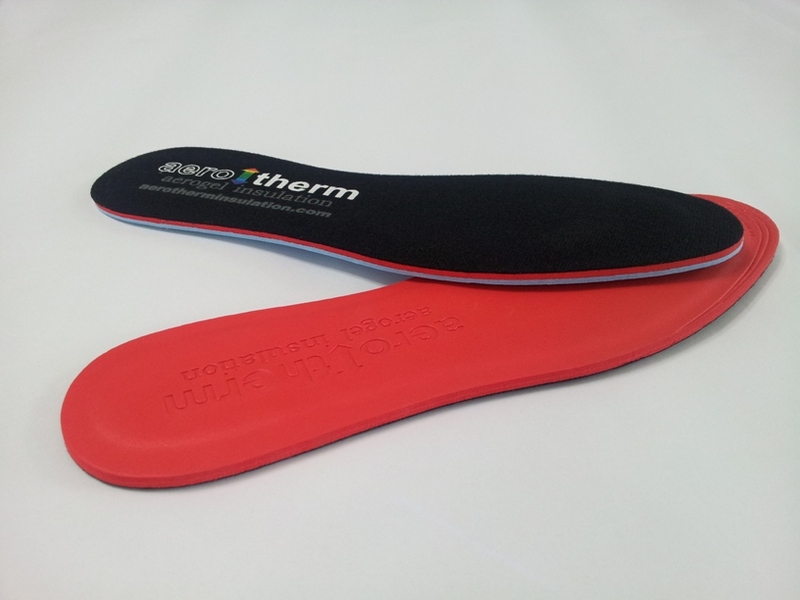 Flat and molded EVA or PU insoles, fabric on top. 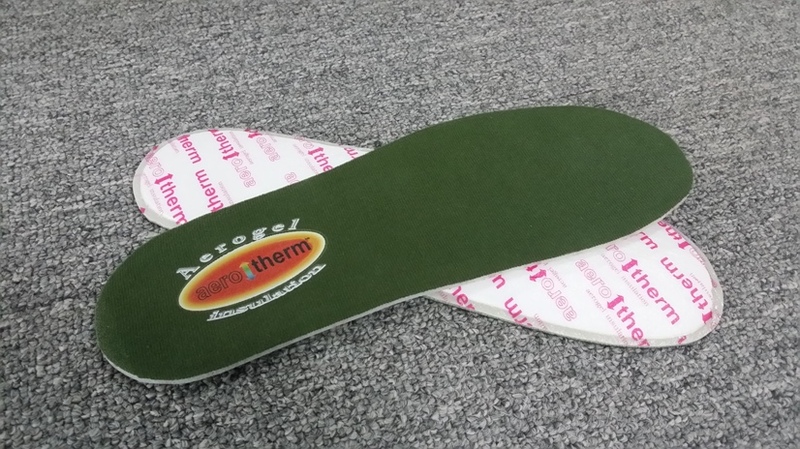 2mm or 3mm of aerogel insulation. 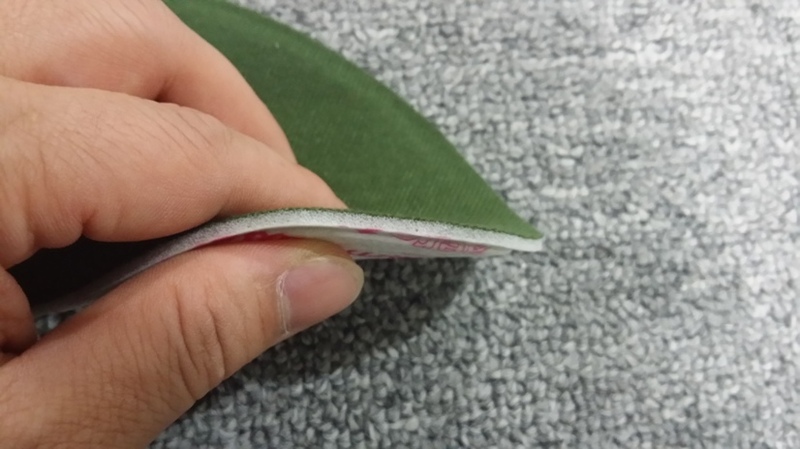 Thickness is 4-5 mm (flat), 7-8 mm (molded). 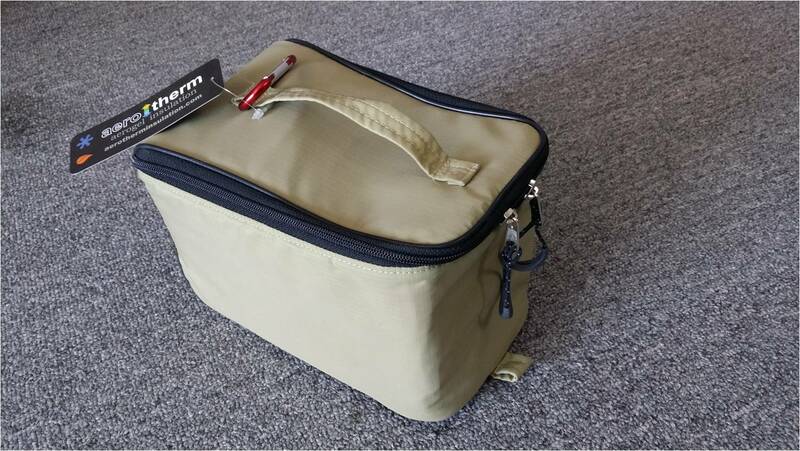 Soft cooler case. 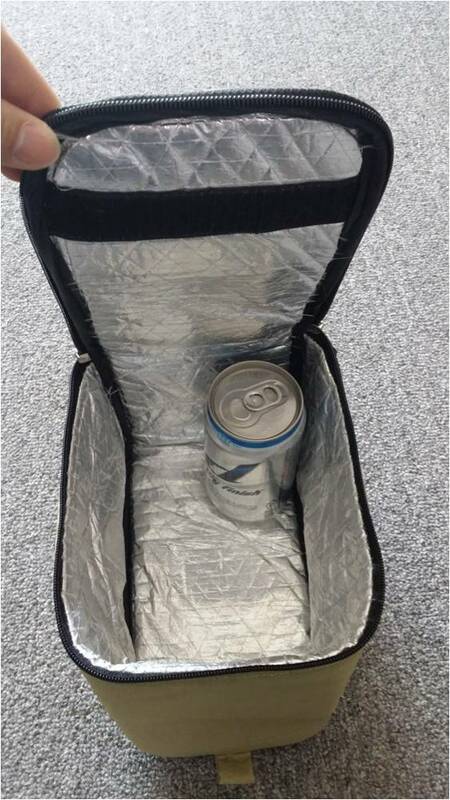 Aerogel insulation, volume for 6 beer cans. 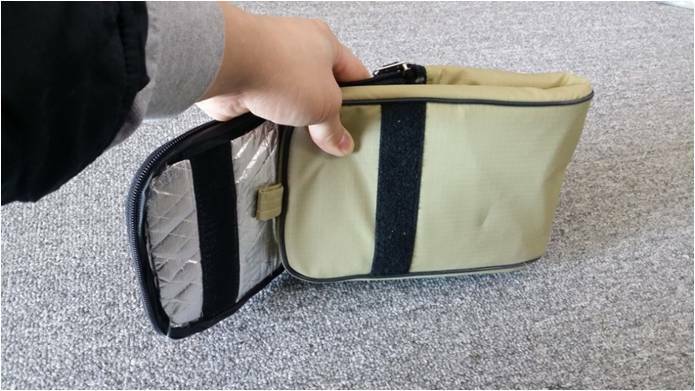 Could be easily folded and takes little space. 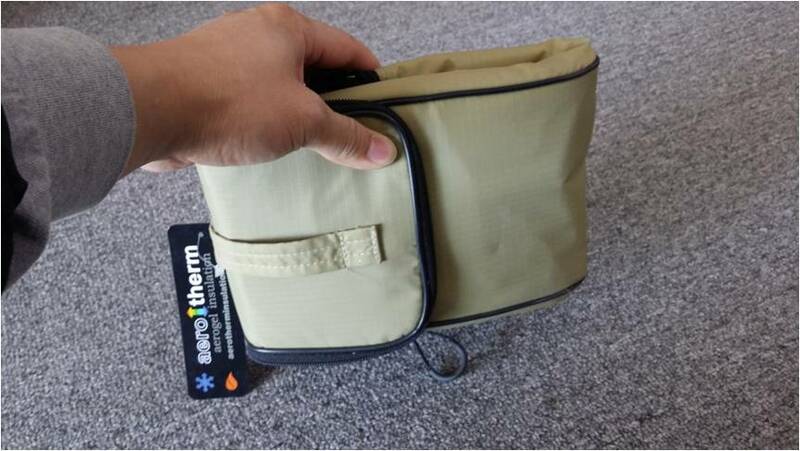 Keeps products cool for more than 3 hours in +40C environment. 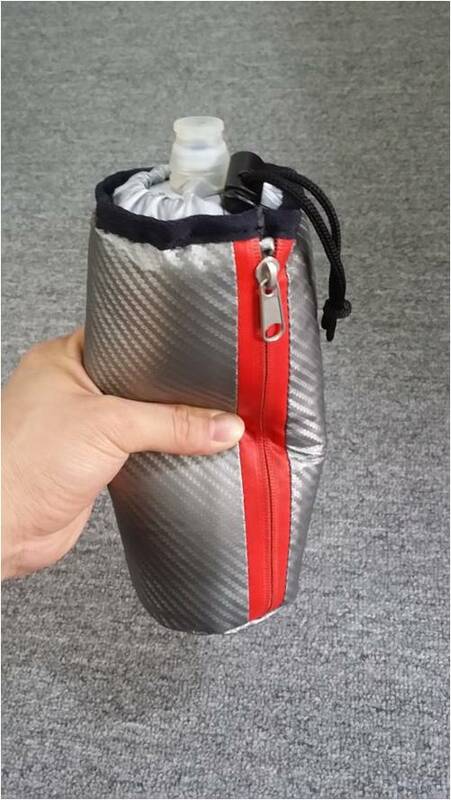 Soft insulated case for a bottle or a can. 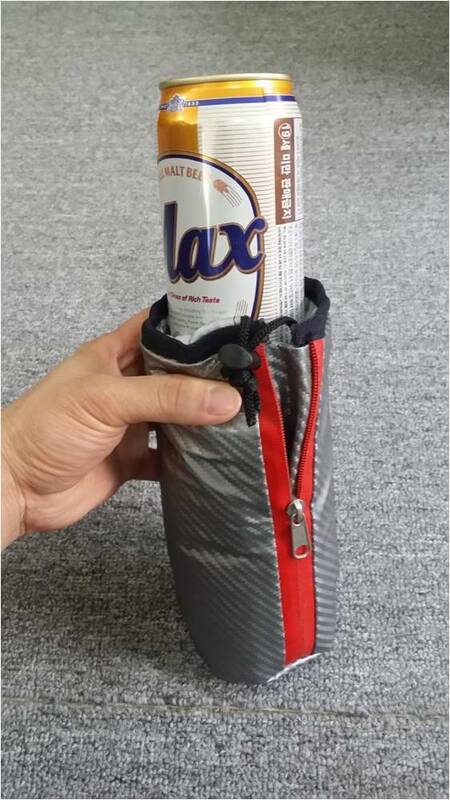 Keeps liquid cold for more than 3 hours in +45C environment. 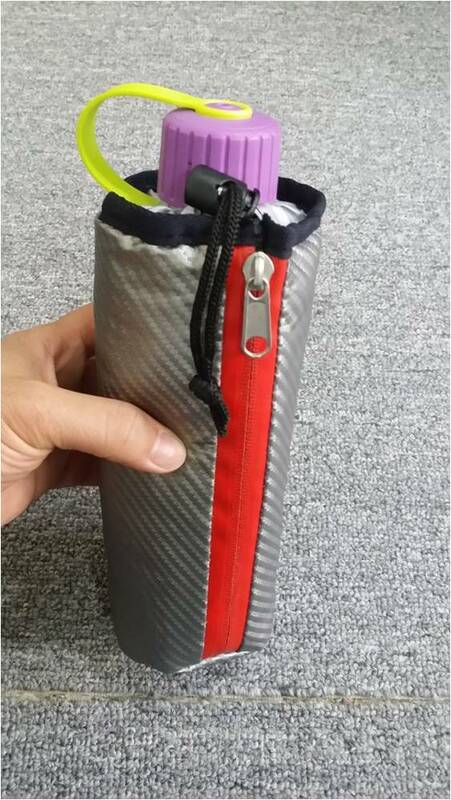 Takes little space.